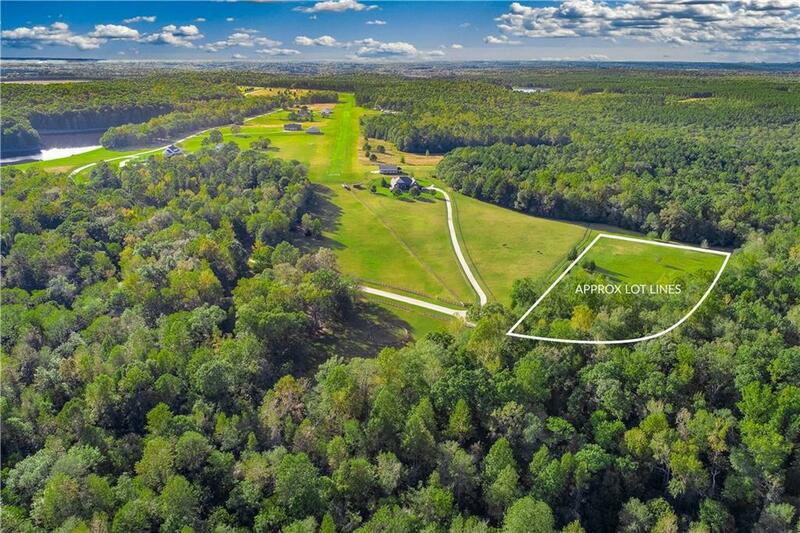 Equestrian & airstrip community offering 285 acres of community green space w/ miles of trails, 2 stocked ponds, 6 stall barn, paddocks, & round pen, river frontage, and 3800' turf airstrip. Located just outside historic Madison, convenient to I-20. 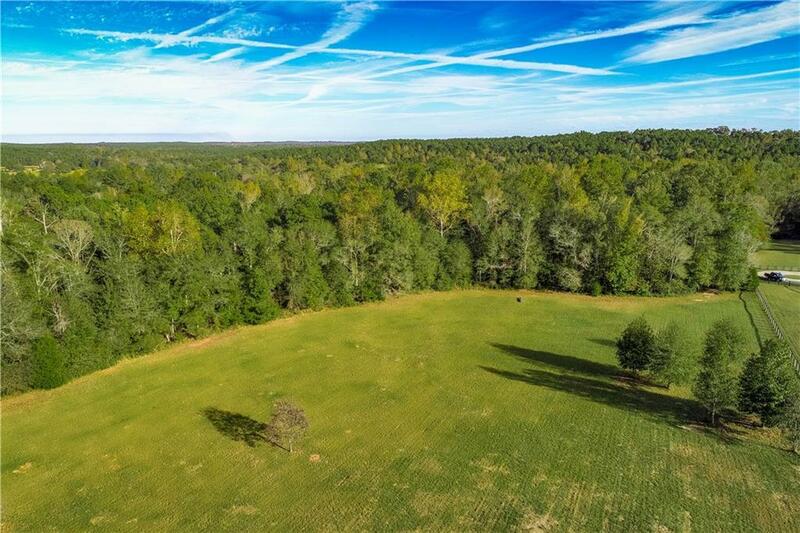 Lot 12 is 4.84 acres of pasture and partially wooded. 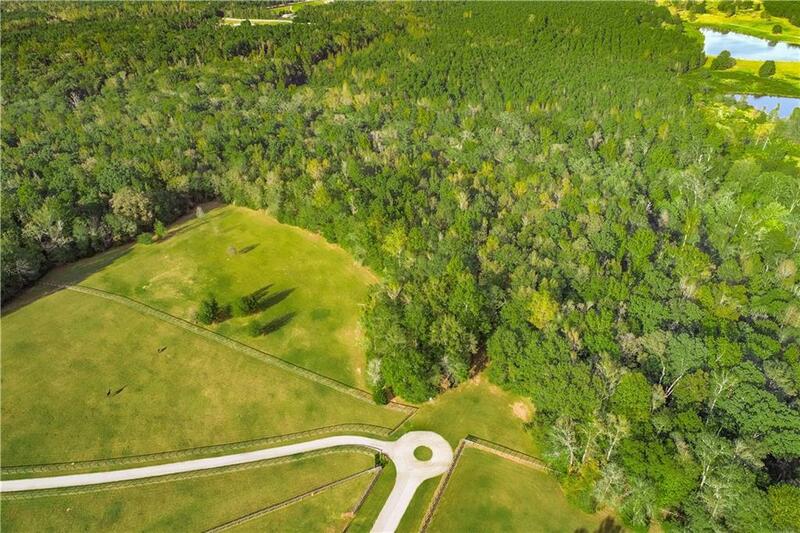 The gated Kenwood community is located in Morgan County on a total of 410 acres of naturally beautiful & pristine land.